Looking great, what are you covering the floor with? 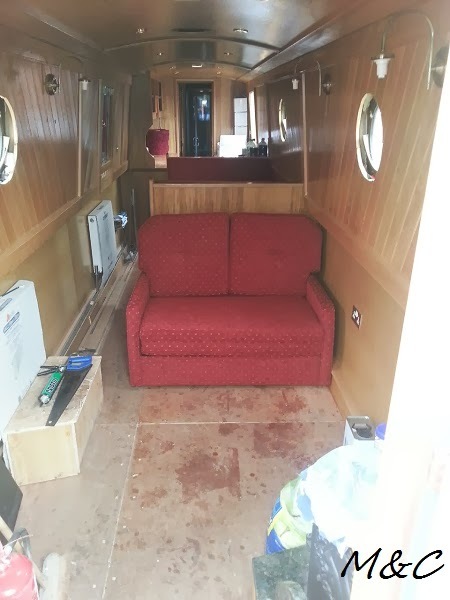 Hi James and Debbie, We have Oak for the Dinette and Galley with Carpet for the saloon and cabin. 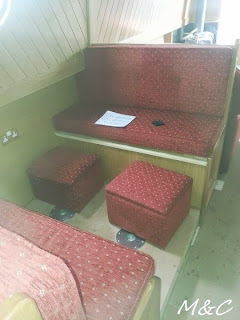 Not sure if carpet was a good idea but its what has been decided and shall be cosy and nice under foot.